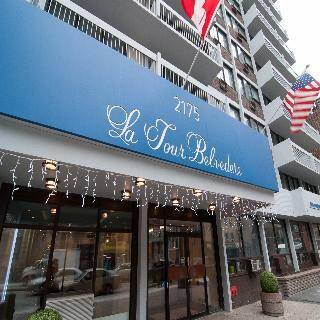 Settle in for a comfortable stay at La Tour BelvÃ©dÃ¨re hotel in Montreal, Canada! 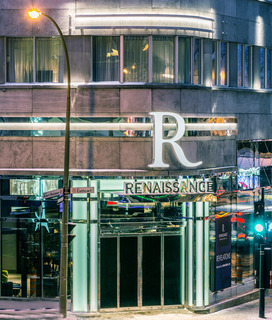 Equally suited for an extended business trip or a fun-filled family vacation, our recently refurbished suites in the heart of MontrÃ©al's vibrant downtown district are the area's premier place to connect and unwind. 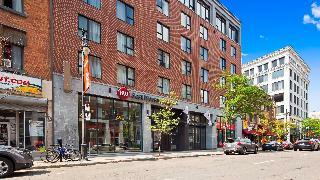 Our MontrÃ©al hotel offers spacious suites at affordable rates with fully-equipped kitchens and thoughtful amenities â?? not to mention a 24-hour reception desk where a friendly, multi-lingual staff will make you feel right at home, whether you're here for a day, a week, or longer. 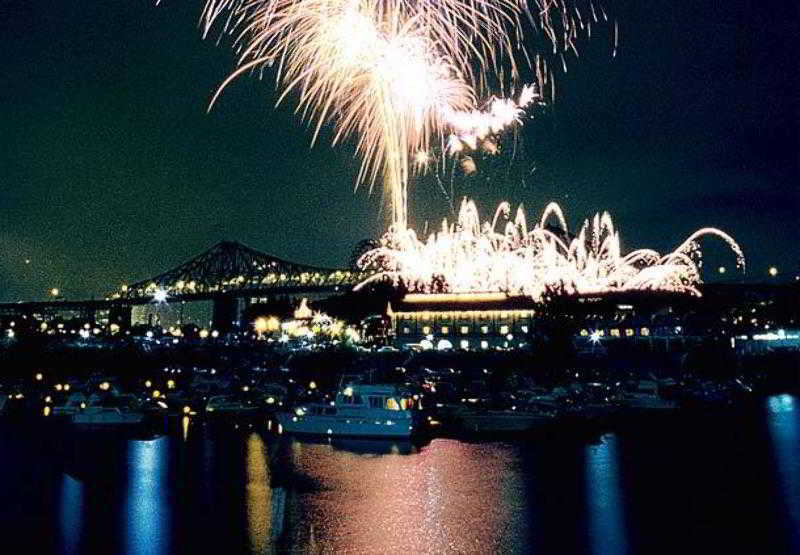 And our fantastic central location puts the very best of MontrÃ©al right on your doorstep. Bus/Train station - 2.200 Km. Nearest Bus / Metro Stop - 0.300 Km. Entertainment Area - 0.100 Km. 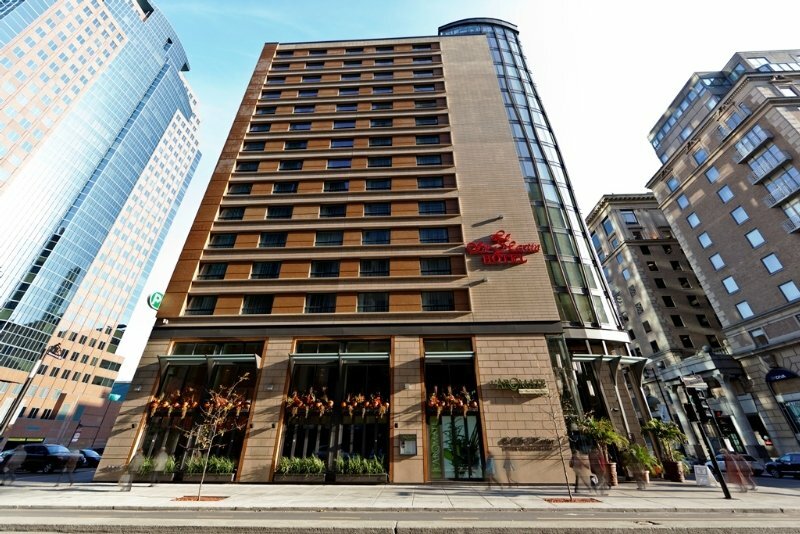 The hotel is located in the heart of Downtown Montreal and steps from the Montreal underground network, the famous Ste-Catherine Street and Cours Mont-Royal, and a three-minute walk from the renowned Place Ville-Marie. 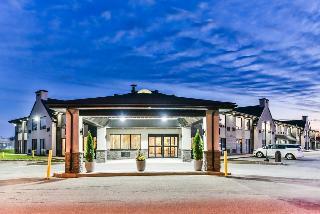 Whether it is for business, leisure or shopping, the hotel location is truly ideal. The combination of luxury, warmth, and European contemporary urban style establishes its reputation. Offering a highly personalized service, guests will never feel like being a room number at this Hotel. Facilities A restaurant and a bar are available to guests of the hotel. Wireless internet access in public areas allows travellers to stay connected. Those arriving in their own vehicles can leave them in the car park of the establishment. Rooms Each of the rooms is appointed with air conditioning and a bathroom. Features of the rooms include a TV. The bathroom offers convenient facilities including a shower. A hairdryer is also available. Sports/Entertainment Leisure options available for a fee at the accommodation include a gym. 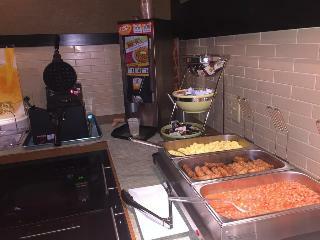 Meals Breakfast can be booked. 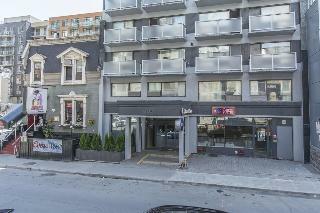 The Quality Hotel Montreal East is located just off Highway 40 and across from the beautiful Galeries d'Anjou Shopping Centre. 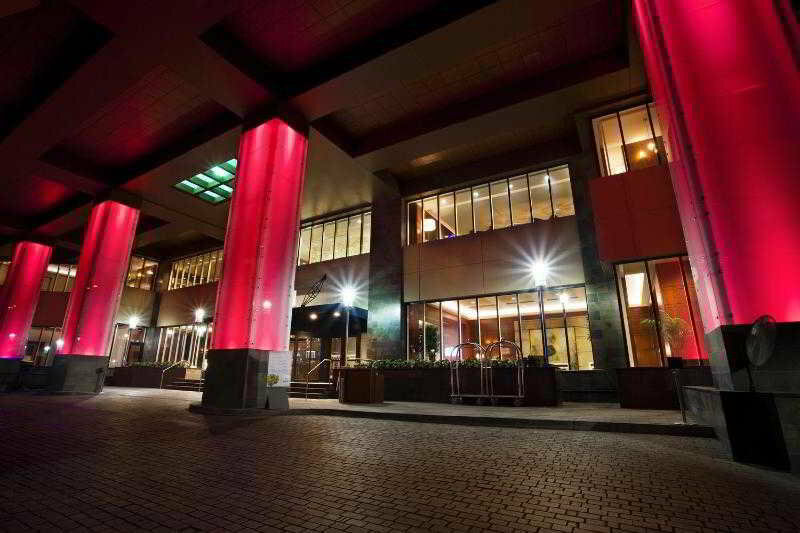 Located in the east side of Montreal, the Quality Hotel Montreal East is near the Olympic Park, the Saputo Stadium and the Space for Life (Espace pour la Vie) which combines the Botanical Garden, the Insectarium, the Planetarium and the Biodome. 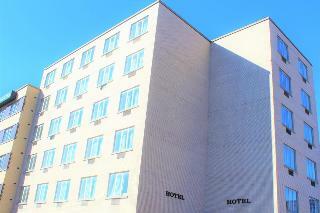 The Quality Hotel Montreal East (Olympic Park) is always pleased to offer complimentary WiFi access in all our rooms. All you need is your laptop or wireless device. 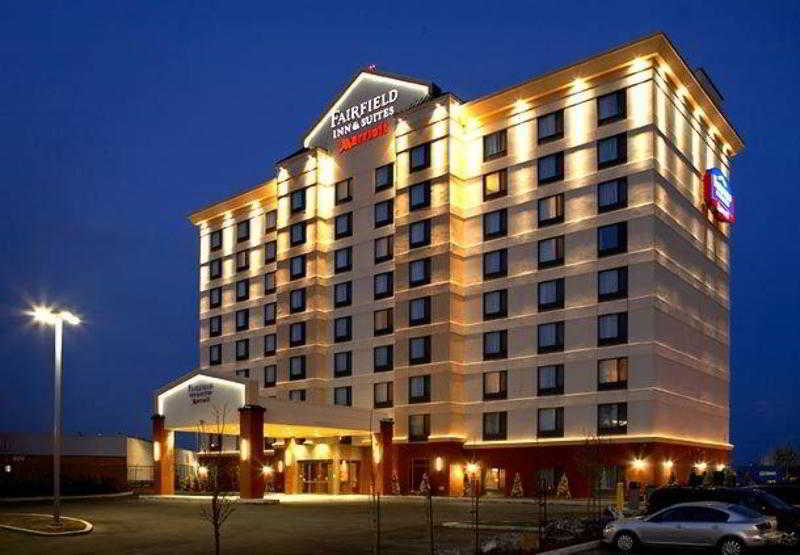 We also offer you computer access in the hotel lobby for a small fee. Bus/Train station - 0.050 Km. Nearest Bus / Metro Stop - 30.000 Km. Golf course - 1.000 Km. 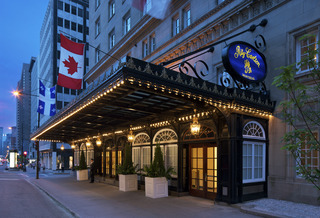 Situated in Old Montreal and linked to both the Palais des CongrÃ¨s and Montreal's famed underground city, the hotel enjoys a location both convenient and charming. 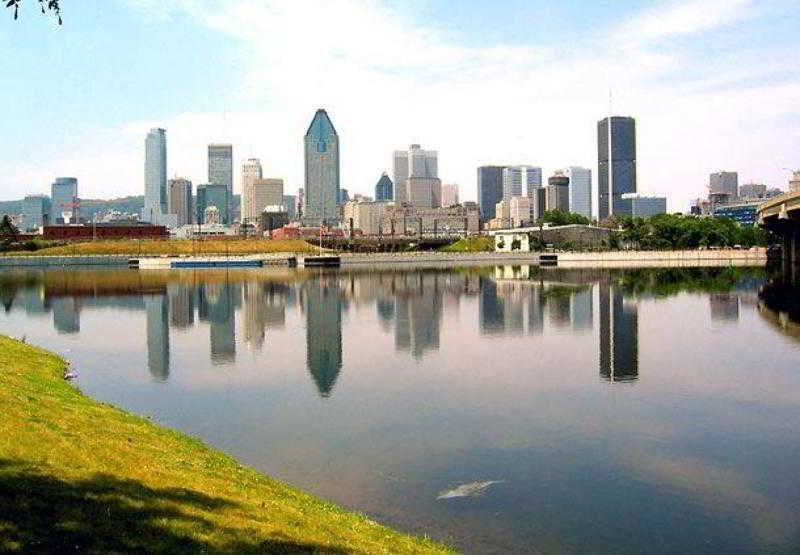 The city centre, the VIA railway station, the Info Centre and the shops on Saint Catherine Street can all be reached within 15 minutes on foot. 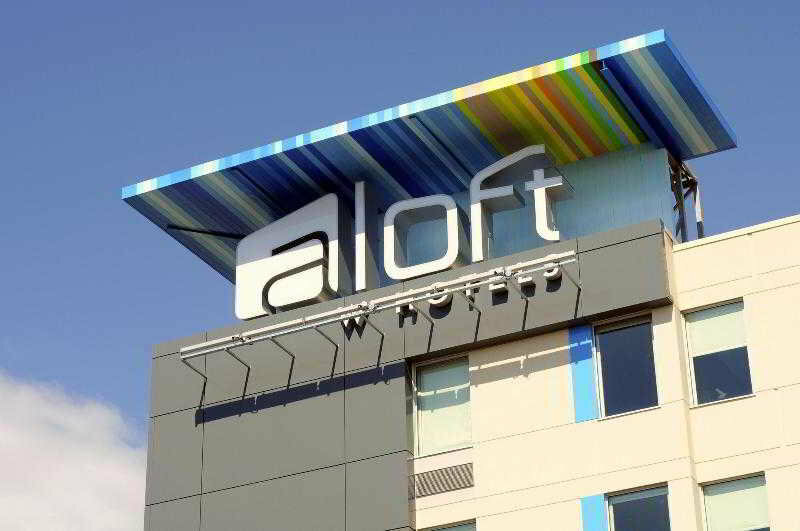 This fresh city hotel was built in 2008. 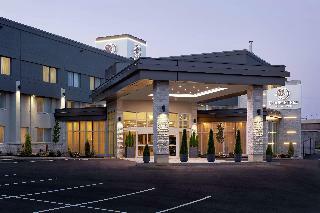 It offers 453 rooms in total, including 19 suites. All of them are en-suite, providing guests with contemporary amenities such as The Heavenly BedÂ® plush beddings, cable/satellite TV, Internet access and coffee making facilities. Guests will find it easy to stay in shape with the hotel's large indoor saltwater pool and a gym with full Workout Reebok facilities. Visitors can relax their mind and rejuvenate their body at the spacious SPA centre located on the 3rd floor. City centre - 1.000 Km.